King Michael of Romania w. his mother Princess Helen in 1922. 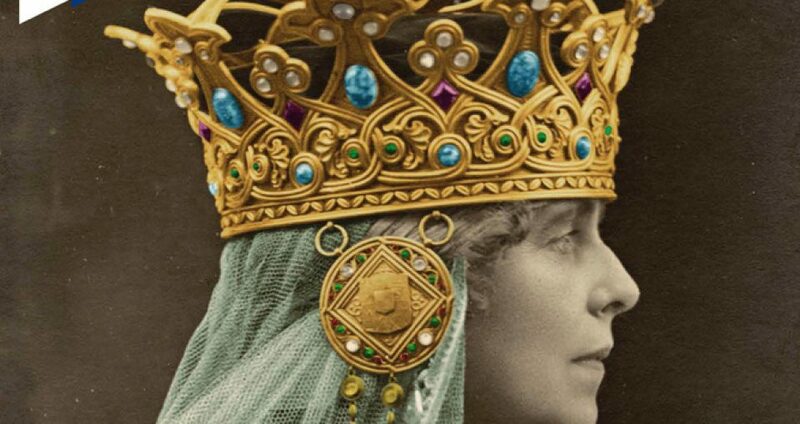 The caption ‘The hope of Roumania’ was written on the photograph by his grandmother, Queen Marie. She inserted the photo in one of her diaries. Exilul Regelui by DM, publisher: Curtea Veche Publishing, June 2016. Romanian language only. 386 pages (color photos – 16 pages). 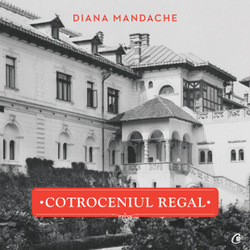 My new book entitled ‘Exilul Regelui’ (The King’s Exile), was published a short while ago by Curtea Veche Publishing. It is presented as a softcover (with flaps) volume containing 386 pages, including 16 pages of photos. 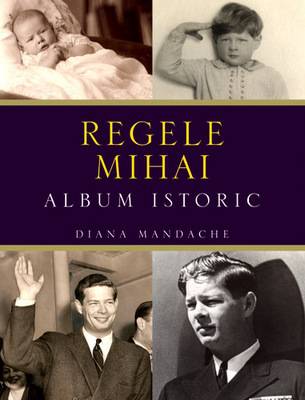 The book details King Michael’s exile period, together with that the Romanian political emigration connected with the monarch, permanently spied on by Romania’s communist regime’s secret services. It gathers in one place previously unpublished documents from the archives of the former communist secret services, the Ministry of Foreign Affairs, etc.